Dubai with its touching skyline, glittering shopping malls, bustling souks, and the tallest Burj Khalifa has grabbed the attention of travelers from all over the world. 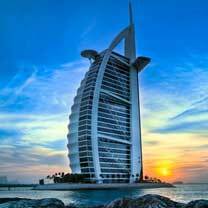 Dubai Travel Guide takes travelers across some of the most famous attractions, treats them to the most scrumptious delicacies, and offers its finest luxurious accommodation options before them. It is here in Dubai that you can experience the really Arabic culture, plan a visit to some of its most famous attractions and enjoy a great sightseeing tour in Dubai. 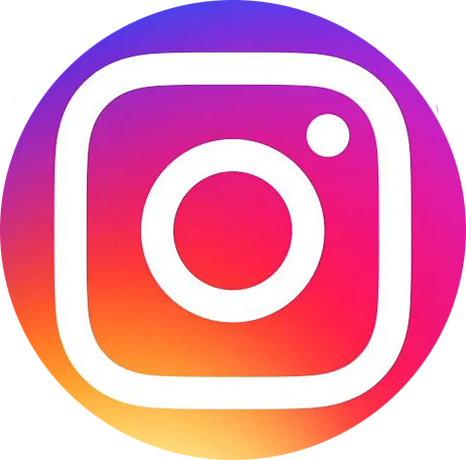 At ARV Holidays we offer complete information about Dubai Tourism guide, Dubai Visa Information, top things to do in Dubai, and everything else you need to know about Dubai Tourism. The glitzy shopping malls of Dubai offer a great shopping experience to those who love to splurge on some of the most famous international brands & designer stuff. Burj Khalifa, the staggering 160 storied building stands as the world’s tallest tower standing as an epitome of Dubai Tourism. 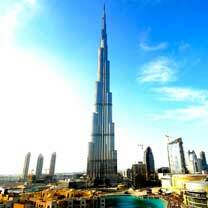 Synonymous with Dubai, The Burj Khalifa is a prime attraction of the emirate. 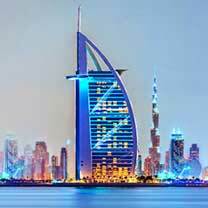 The Burj Al Arab is a sail shaped luxury hotel and a famous attraction of Dubai famous for its unparallel luxurious accommodation, and best in class services. The Palm Islands, the most wonderful attraction in UAE is made up of three man-made lakes-namely the Palm Jumeirah, Deira Island, and the Palm Jebel Ali on Dubai Coast. 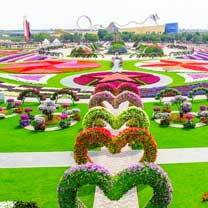 The Dubai Miracle Garden is a flower garden located in the Dubailand district. 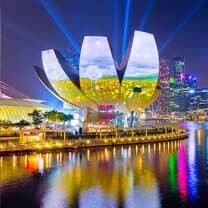 Spread over 72,000 m2, it is the world’s natural flower garden with 109 million flowers. Ski Dubai is an indoor ski resort & one of the largest malls in the world spread across 22,500 where you can enjoy everything from skiing, snowboarding, tobogganing, and snow events. 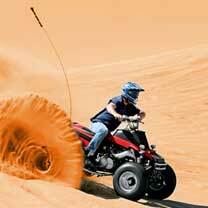 Dubai Desert Safari Tour offers a whole new experience to those looking for wonderful activities like dune bashing, BBQ dinner, camel rides, sand ski, belly dancing, quad biking etc. 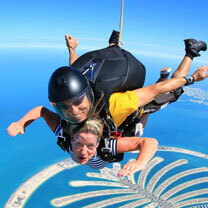 Skydiving in Dubai is a great experience for thrill seekers to experience Dubai in a whole new way like never before. Enjoy a thrilling day at one of the world’s best skydiving locations. 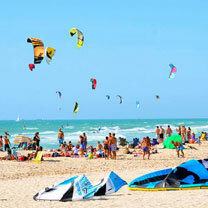 Kite Beach is a famous attraction in Dubai famous for its water sports, kite surfing, windsurfing and other beach activities. 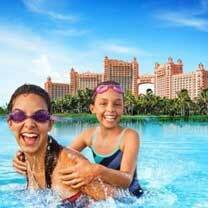 A visit to Beach is a great way to enjoy a thrilling day at the beachside. 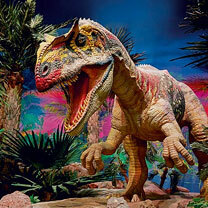 The IMG World of Adventure is an indoor amusement park in Dubai. A mega themed entertainment destination, the IMG worlds of Adventure boast four epic adventure zones. 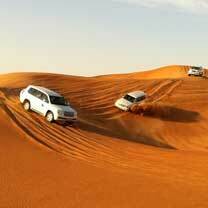 November to March is the best time to visit Dubai for a vacation. 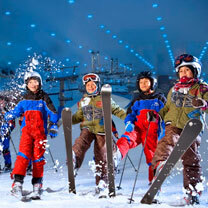 However, the winter month is the peak tourist season, when a lot of travelers flock the destination for a vacation. Host to the famous Dubai Shopping Festival, Dubai is one of the most famous Shopping destinations for shopaholics from all over the world. 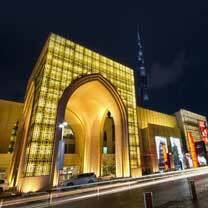 From Designer items, international brands to traditional souks, Dubai has it all. 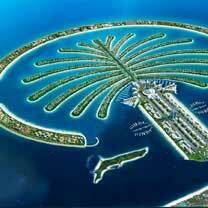 Dubai is the land of festivities, celebrations, and events, celebrated with great pomp & cheer every year. 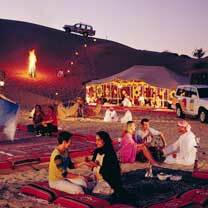 The festivals of Dubai invites many travelers looking for an ultimate fun during their escape.